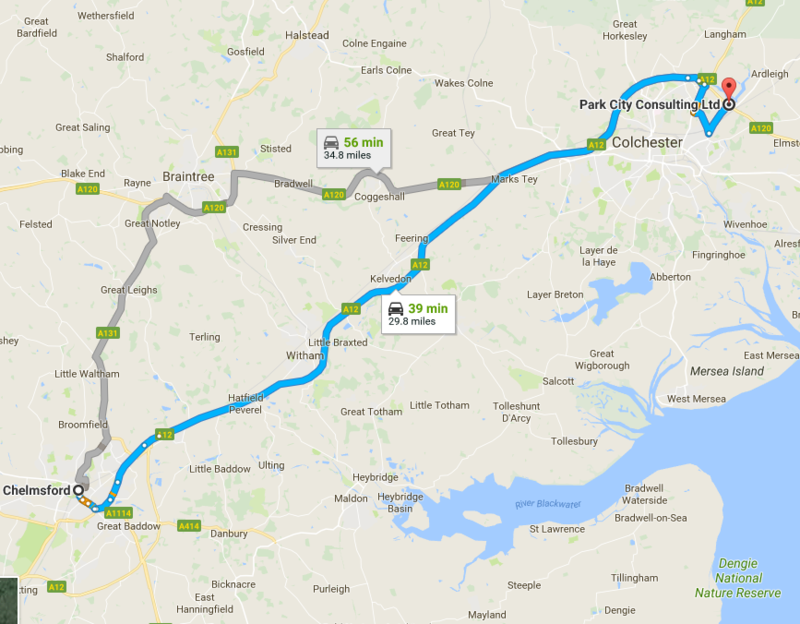 A 40 minute trip up the A12 to our Ardleigh office location, you can skim around the outskirts of Colchester easily. By train, take the Norwich or Ipswich train to Colchester. From there, we are a 15 minute taxi journey away.